Precision engineered to feature unique movements and clasps. 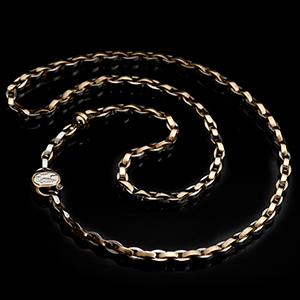 Style icons and trendsetters everywhere have fallen in love with the look of men’s bangles. 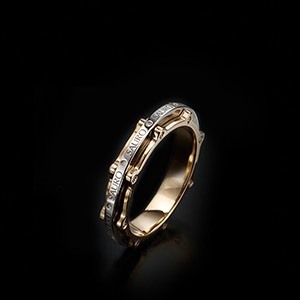 Sauro has been said to offer one of the most gorgeous custom designed collection of men’s designer bangles around. 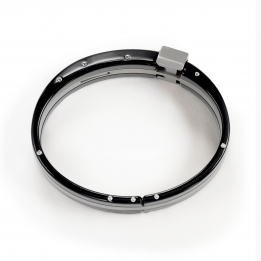 We offer a diverse collection of elegant, uniquely designed men’s designer bangles. 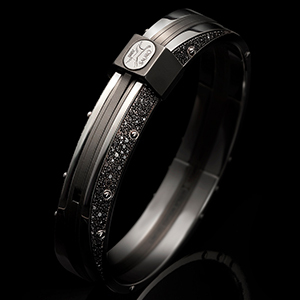 One of our favorite Sauro pieces is the Arpione 303 which is made up of 18k gold, titanium and covered in diamonds. 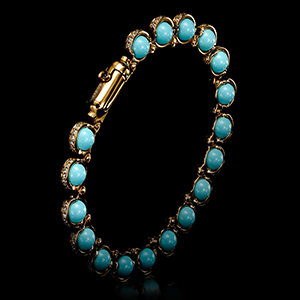 Sauro’s custom men’s bangles will easily be your go to, show stopping pieces for any high end jelery collector. 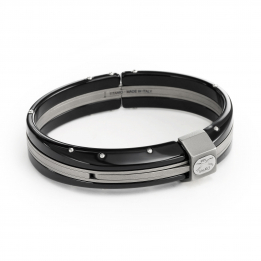 Our bangle collection is designed for the modern man who isn’t afraid to wear his love of luxury and fashion on his sleeve.